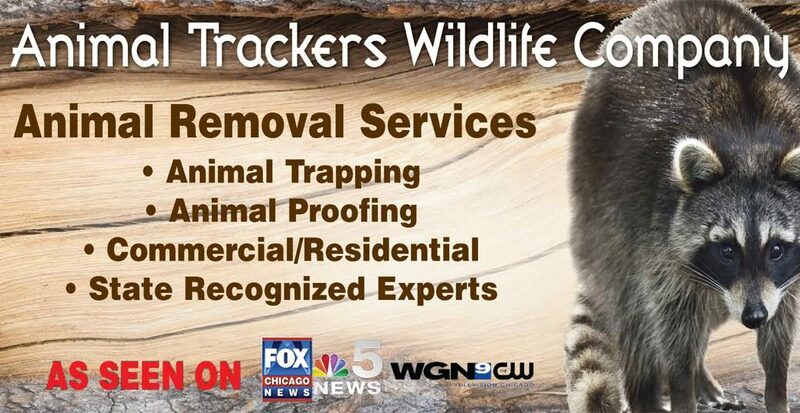 Animal Trackers Wildlife Company is a full service residential and commercial wildlife removal company. We ensure that when you have a wildlife problem, in or around your home or business, that it will be solved quickly, efficiently, and quietly. 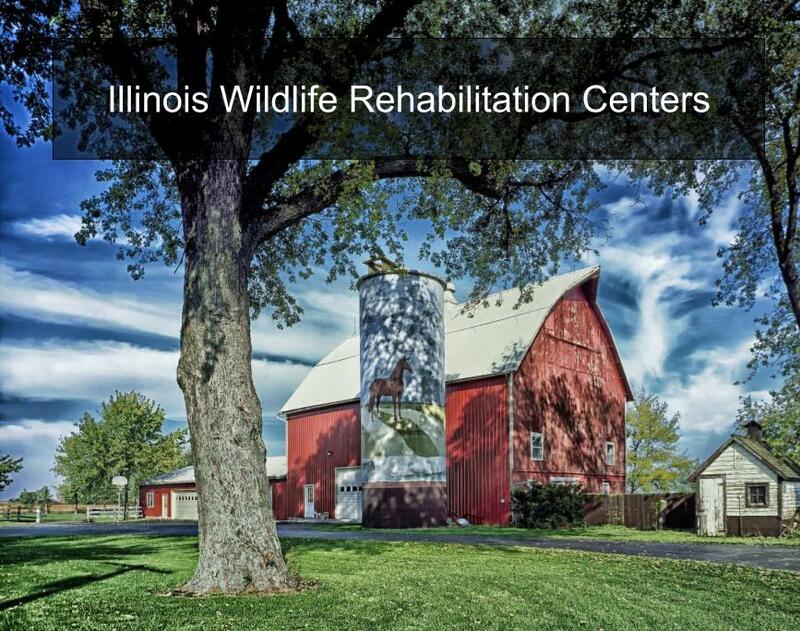 We require that all of our animal control experts are trained in the latest methods and techniques, to provide you with the best animal control services in the Chicagoland area! When it comes to having an animal living on your property the best choice is to just get rid of it as soon as possible. Most animals can carry different diseases which can lead to serious injury, even death! When taking residence in your home, wildlife often leave behind a mess that can affect your family’s health. Most wildlife will bring in food, trash, and other items to create nests. Eventually this unwanted material will start to rot, smell, and may attract other animals and pests. Most animals, when they get into a home, will also ruin and damage vents, create holes in wood and siding, and destroy insulation. Unwanted wildlife invaders bring many problems in to your home and business will only get worse the longer the animal is in there. 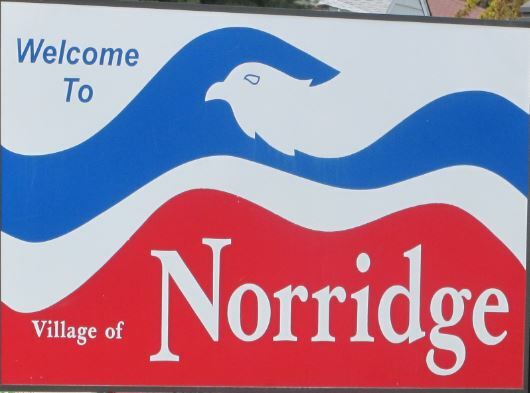 We are nuisance wildlife removal experts specializing in wildlife removal and animal proofing for Residential / Commercial / Multi-Tenant Properties as well as municipalities. Removal Services of Skunks, Raccoons, Squirrels, and more throughout the Chicagoland area. Do Not Approach An Animal Yourself! Use the information provided in the animal information section to see which type of wildlife problem you might have. Wildlife is really better left outside. Nuisance wildlife (even something as small as a squirrel) can cause thousands of dollars in damage. Protect your home from increasing repair/replacement bills, parasites and other health issues, and loss of property value, by calling Animal Trackers Wildlife Today.